How to become a data scientist merely depends on one’s interest and skills. A student can take classes online for machine learning to get started on learning the concepts. A college pursuing student can also start their carrier by achieving a degree in field of computer science. 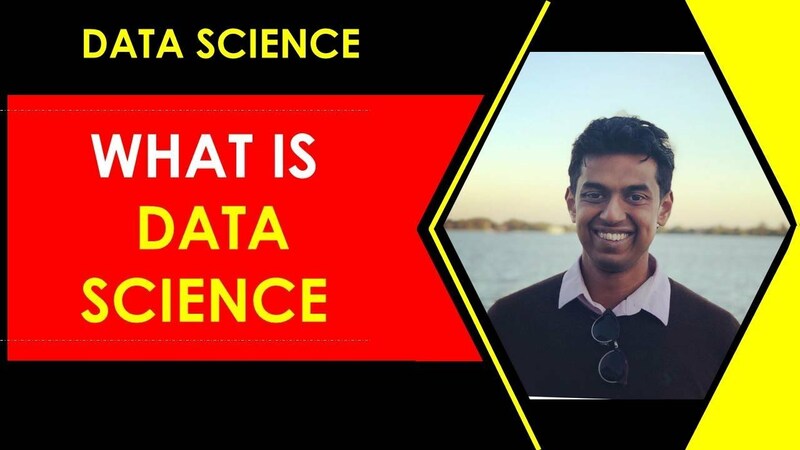 Entering a data science online class via Hicounsleor will set you in by learning the concepts of data science in wide array. 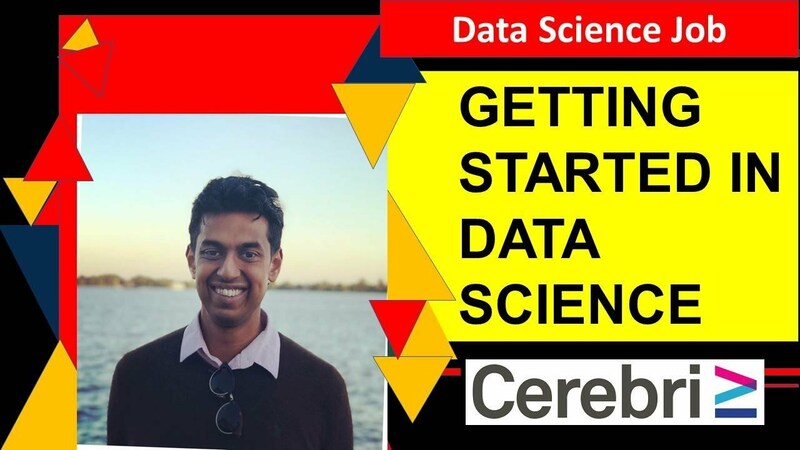 How to Get Started in Data Science Career? 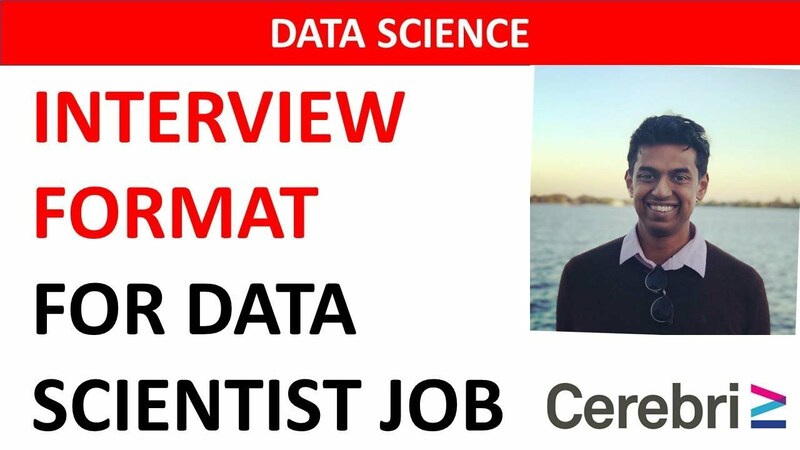 According to the latest headlines- Data scientist is one of the best jobs in the 21st century. As our economy is driven by the data, emerging business is hunting towards talented scientist that can turn the overwhelming amount of data into an actionable sight. 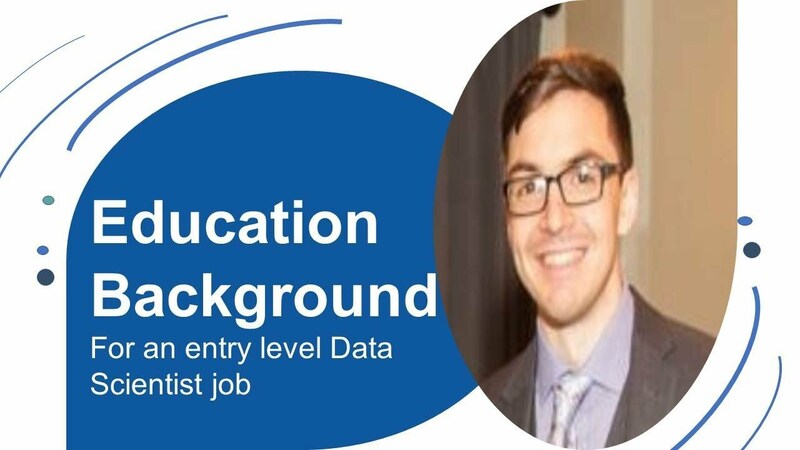 Well, not surprisingly many graduates and even college students are gearing up their education towards creating their career as a data scientist. 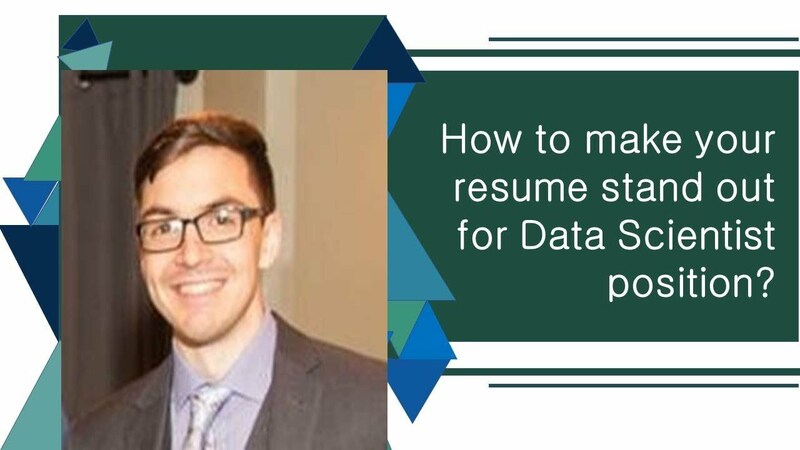 If you are looking at how to become a data scientist this article will help you to know the steps by setting up in data scientist while you are in university or you are into a job. 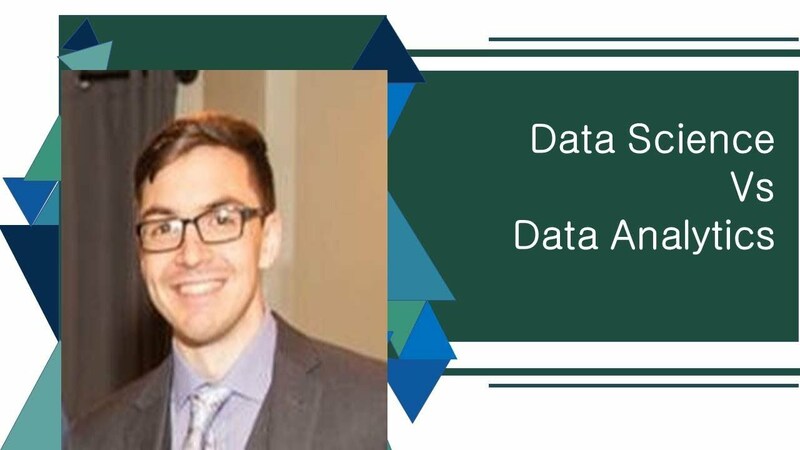 Whether you are pursuing a college degree or you are considering choosing a career in data science, make sure that you choose a major that gives you the right skills in becoming a data scientist. Choosing a major in computer science, machine learning and statistics are a good choice. To become a data scientist you need a strong skill set of programming and statistics. You can create a solid foundation by learning from the online classes and also by getting the data scientist training courses online or offline. Well, to become a data scientist a student can pursue two main subjects in their undergrad or online on computer science and statistics. This is a catch to become a data scientist in the early stage of your studies. One can also aim to earn good grades to turn into a positive relationship by growing recommendations with professors. But, one must also make sure that education does not end with just holding a bachelor’s degree. Above we have shown you ‘how to become a data scientist’ during your under graduation while choosing a career option or even while you are doing a job. What Technical Abilities Does a Data Scientist Need? Wondering what does a data scientist do is merely an ability to be the business of pursuing. One way is to understand that technical aspects like to understand the theory of machine learning and its concepts with an in-depth knowledge of designing algorithms in data science while the other one is to work o coding and programming. Coding and programming mean working on the implementation of work and expertise in that. A good depth of understanding is essential in machine learning and algorithms and to build frameworks as well. Taking all these abilities as important aspects one can be a data scientist manager where one can even excel in other skills such as product management and project management. However, keep in mind that data science should be your high priority so that you can squeeze the work in a particular area with thorough knowledge. Well, answer to this question specifically would be exactly what an individual wants to do. 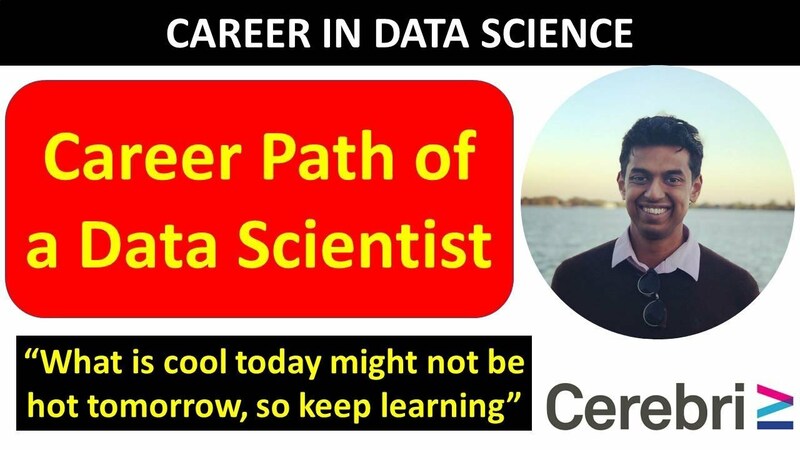 The data scientist is a broad term that can be cut short depending on one’s skills if you have your inclination towards technical field than it could the way for you. Abilities do not only count as one or two. They are numerous depending on person to person. You need to figure out your interest area and move towards it. Various platforms can give a good understanding of the skills required and can train you well. Coding and programming involve a lot of brainstorming and has technical aspects too. 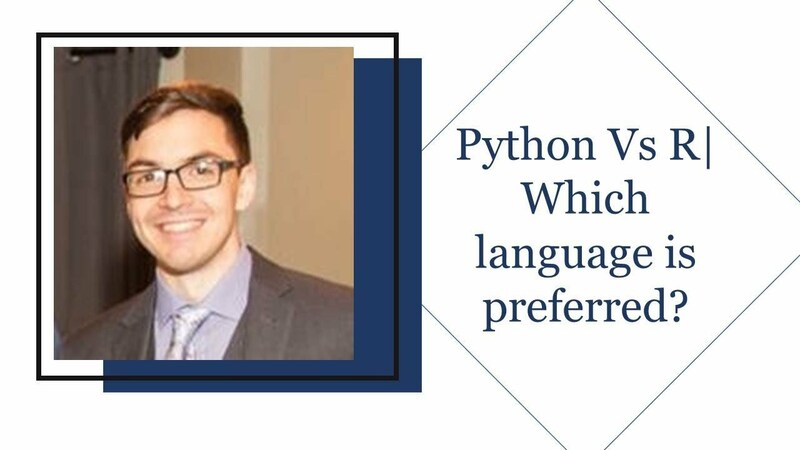 If one knows these two languages well then can excel in data science. These languages bear a lot of skills which can be learned through different sources in this sector. 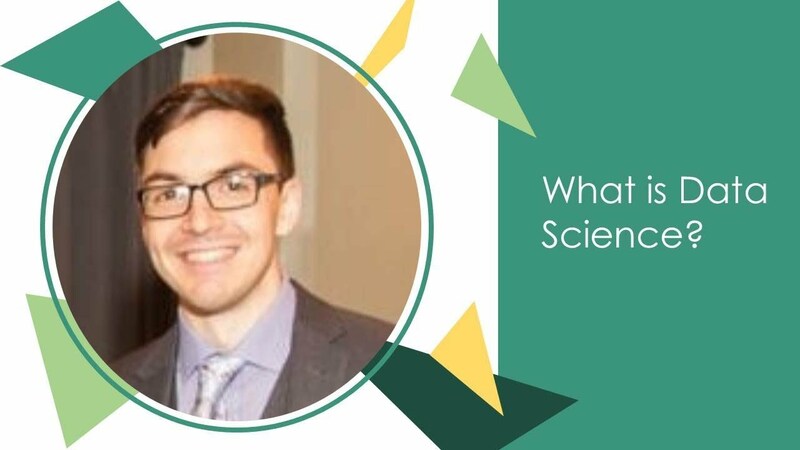 So, the technical abilities required by a data scientist depends on person to person and willingness to learn new things with a passion for technical knowledge. 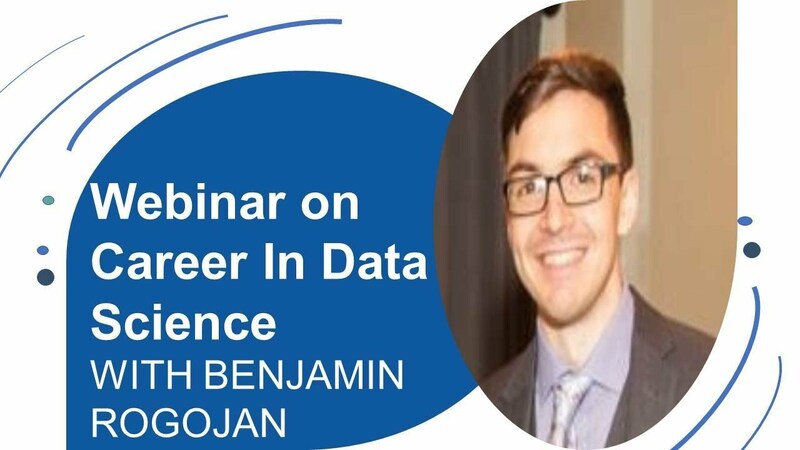 Would you say projects are the way to get the foot in the door for a career in Data Science? 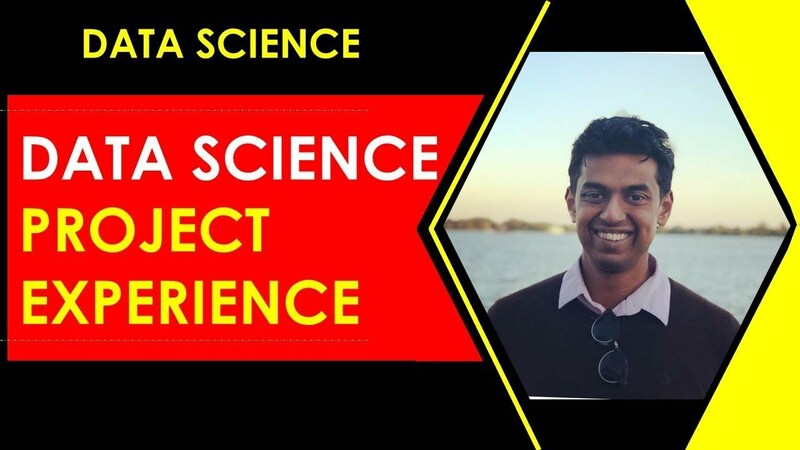 Writing a project in data science helps out to set in a career in data science as it helps out in the most critical parts of communicating and working out in a wide audience. A well-made project/ assignments give a thorough analysis and clear concepts in the subject. It also helps in completing the project in a very compelling narrative. A well written and well-explained data science projects help in exposing your work to the companies! With projects, you will be able to form connections from the companies that can lead to latest job offers, new projects and collaborations. A good code or project in data science is not always enough. Though, data science projects help out in communication and help to make people care about you. Making projects help out to share, work, and listen and to improve work constantly by knowledge. Data science projects are also a great way to learn quicker than just writing things and reading things in books. While making projects on data science projects you can start working on trying new data sets from by going through online classes or apps. Though, you can always opt for kaggle to choose new sets of data sets, projects, to compete in competitions and also to win amazing prizes while learning and making assignments into it. Well, making data science projects give some ideas that are easy to grasp at once.